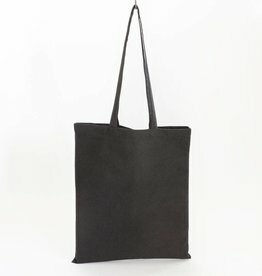 The famous tote with long handles, but then folded. 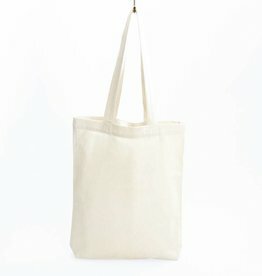 This bag is suitable for almost everything! 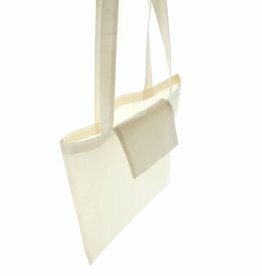 Easy to fold and put in your bag. 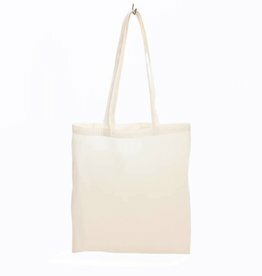 Sizes are 38x42 cm, handles are 70cm long.